The region of Central & Eastern Europe (Czech Republic, Slovak Republic, Poland, Hungary, Romania, Bulgaria, Croatia, Slovenia, Serbia, Bosnia and Herzegovina) has enormous potential for high street & luxury retail development. 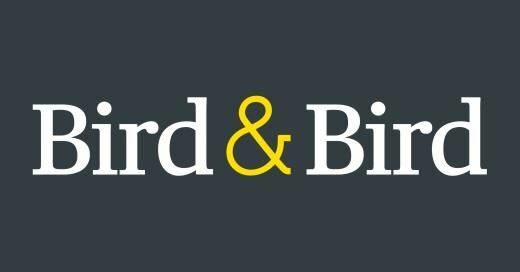 Join Bird & Bird and the Department for International Trade to learn more about CEE legal, tax and logistical environment as well as to hear about concrete British success stories and business opportunities in this region. Speakers will include Bird & Bird, Cushman & Wakefield, local successful businesses representing UK brands and many others. For any enquiries please contact: Kiran Jugpal on +44 (0)20 3017 6910.